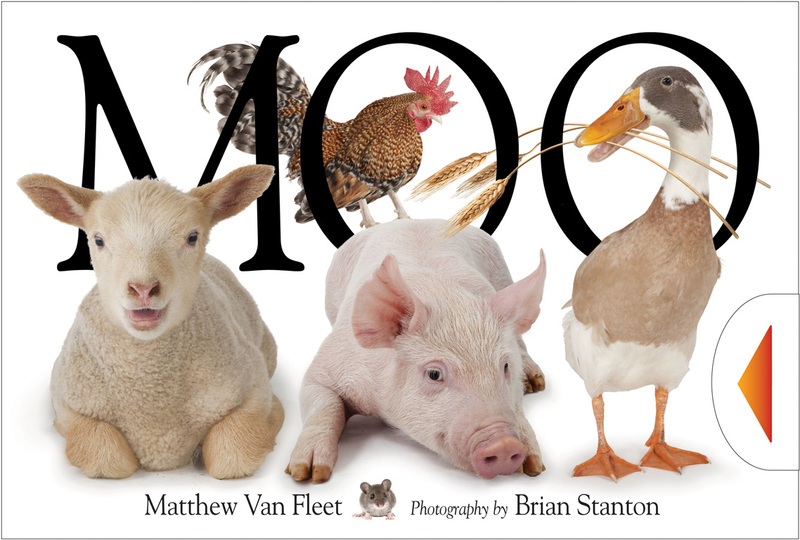 Discover all the fun of the farm with this great new novelty book from Matthew Van Fleet. Following in the same photographic style as bestselling titles, Catand Dog, this title will include pull-tabs, gatefolds and touch-and-feel elements. Book Cover Image (jpg): Moo!